Paradox Interactive has extended their partnership deal with Koch Media. Under this new agreement Koch Media will handle the distribution of physical copies for multiple Paradox Interactive published titles. Get ready to pick up Age of Wonders: Planetfall and Vampire: The Masquerade Bloodlines 2 in stores. Age of Wonders Planetfall is a 4X turn-based strategy game, and is the fifth installment in the long-running Age of Wonders series. If you are unfamiliar with the term “4X game”, it stands for explore, expand, exploit, and exterminate. All four are some things you will no doubt be doing lots of in this game. With six factions to play as and a galactic civilization to shape, there will be no lack of planetary colonization here. For this title, Koch Media has the rights to physical distribution worldwide. Triumph Games’ latest title is coming to the PlayStation 4, Xbox One, and PC on August 6, 2019. Hardsuit Labs is bringing fans the successor to a cult classic. Vampire: The Masquerade-Bloodlines 2 will be coming to the PlayStation 4, Xbox One, and PC. 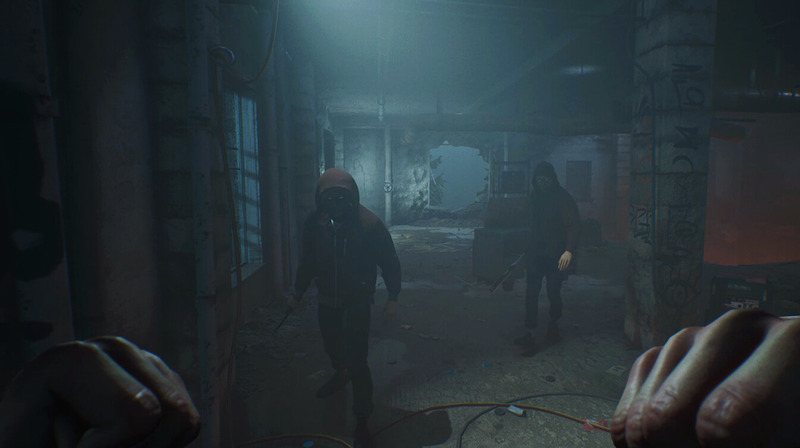 Set in Seattle, you play as one of the many victims of an attack called the “Mass Embrace”. After the “Mass Embrace,” you are thrown headfirst into a dark, deceitful world centered around vampire politics. With faction tensions higher than ever before, this attack sends everything into turmoil. An investigation is launched to solve the mystery, and you are left at the top of the witness list. With the original game’s writer, Brian Mitsoda, returning for the sequel, fans of Vampire: The Masquerade Bloodlines will be pleased to know that a few of their favorite characters are returning too. For this title, Koch Media will handle physical distribution for all regions except Japan. Are you excited for Vampire: The Masquerade Bloodlines 2? Let us know in the comments below!